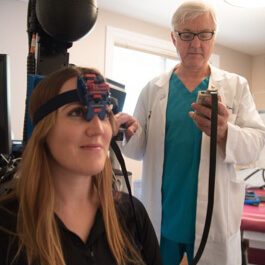 Concussion / mild traumatic brain injury changes the way the brain functions; however, these injuries are invisible even with using advanced imaging such as MRI and CT scans. 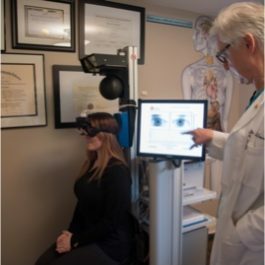 Those who suffer from concussions & mild traumatic brain injuries can experience changes to how their brain functions; however, it can be hard for even advanced imaging equipment to detect any damage during scans. 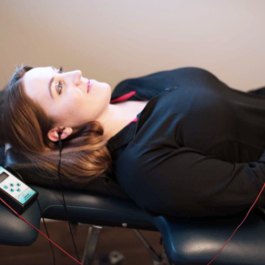 Our research backed balance testing technology helps us understand what treatment is most beneficial for you. 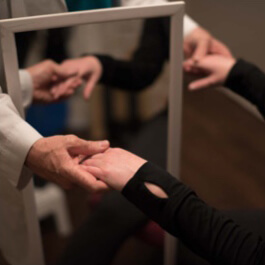 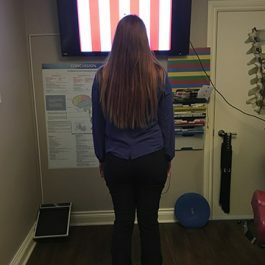 Your brain can be “tricked” into helping alleviate phantom limb pain symptoms by utilizing mirror therapy techniques. 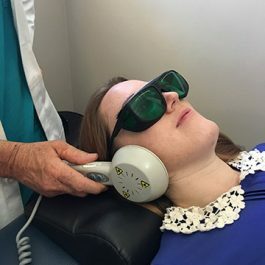 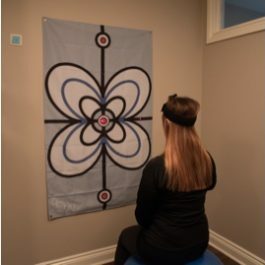 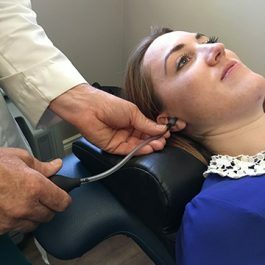 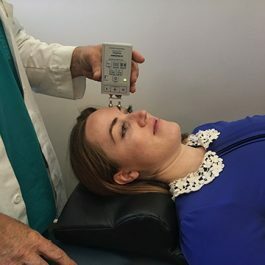 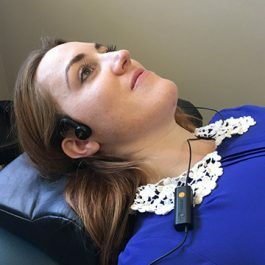 We practice non-drug techniques to treat headaches, where small bursts of air are applied gently to the ear drum. 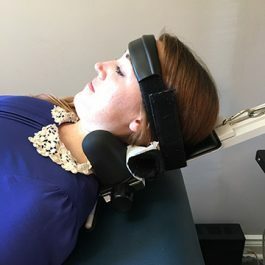 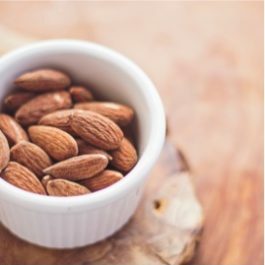 For head and neck pain, non-surgical decompression therapy can have great results.